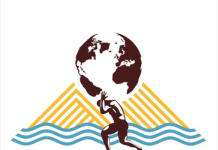 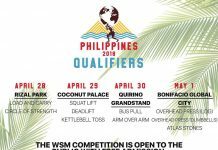 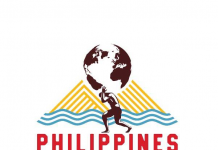 The atlas stones are the classic strongman event. 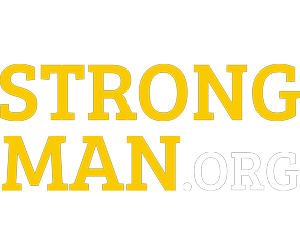 Named after the mythical greek titan Atlas they embody the characteristics of successful strongmen – strength and determination. 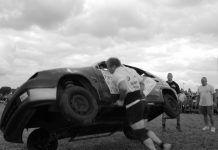 They are typically used as a final event, with the competitors paired with their closest rival on the scoreboards to create an exciting and intense ending to the day. 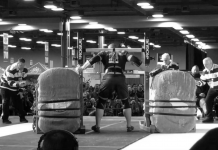 The athletes are required to lift a number of stone boulders onto platforms of varying heights. 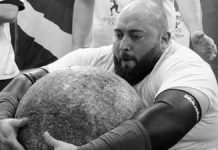 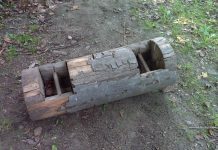 The competitor who manages to lift all the stones in the fastest time wins – if they fail to lift all the stones, the number of stones and the time taken to load them is recorded. 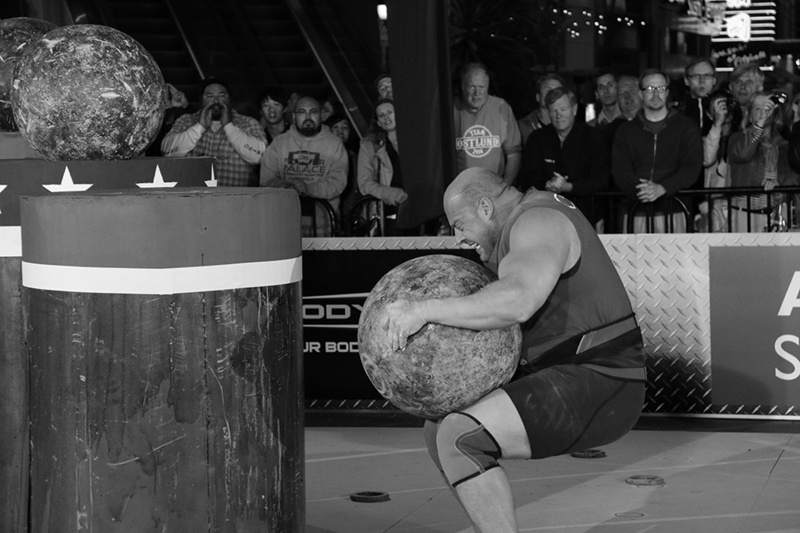 As strongmen get stronger and stronger the weights of the atlas stones continuously increase. 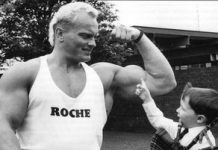 In the 1980s the heaviest stone in international competition weighed in at less than 150kg. 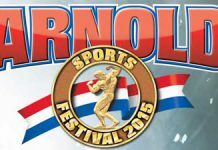 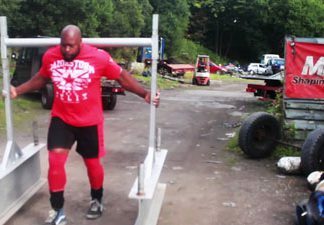 The weights have rapidly increased with 2011’s World’s Strongest Man competition seeing a 200kg stone in the final. 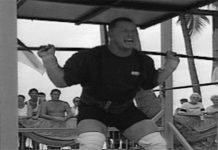 The Guinness Book of Records names Travis Ortmayer as the record holder of the fastest time to lift five atlas stones to a height of 1.5m. 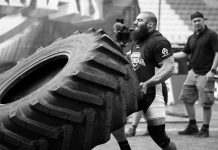 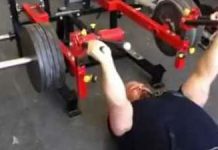 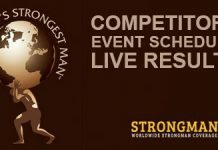 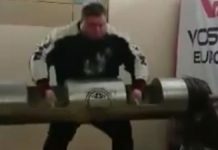 However, Guinness neglect to mention the weight of the stones, making it difficult to compare the Texas Stoneman’s 2011 performance with the feats achieved at recent World’s Strongest Man and Giants Live competitions. 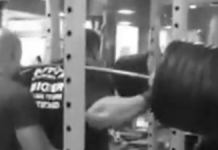 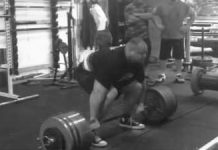 Brian Shaw 411kg/905lb deadlift – 2 reps!